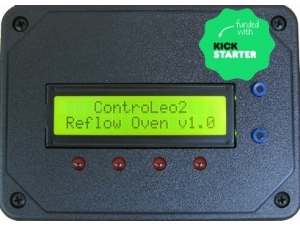 What makes ControLeo2 the best reflow oven controller? Control convection fans and heater elements individually. No programming needed. Just configure the fans/elements your oven has and the reflow wizard will do the rest. No need to connect ControLeo2 to a computer or write any software! ControLeo2 is based on the original ControLeo, which has been field tested for more than a year. 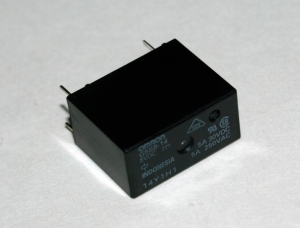 ControLeo was based on the Arduino Leonardo - another proven design. 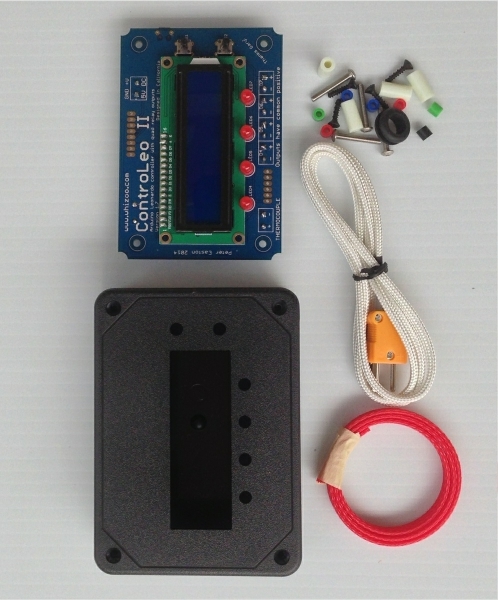 ControLeo2 is fully compatible with the Arduino programming environment, and runs Arduino Leonardo sketches. A library and 15 sample programs for ControLeo2 has been posted to GitHub. If you connect ControLeo2 to a computer you can track the reflow progress and get data to plot a reflow temperature graph. 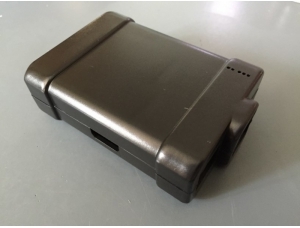 Supports industry-standard servos, so the oven door is automatically opened at the end of the reflow cycle. 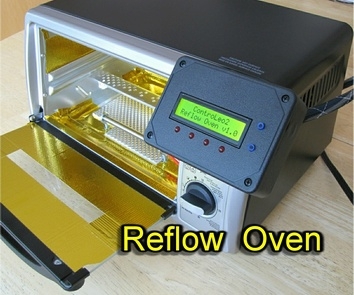 The Reflow Wizard is aware of the standards governing reflow ovens, and will auto-tune your oven so that it conforms to them.